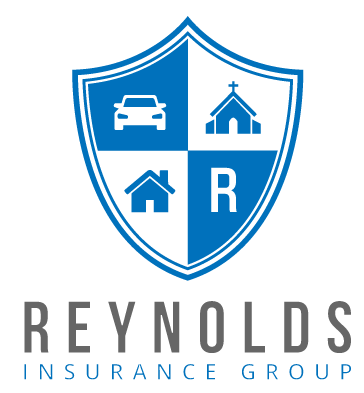 I was recently asked this question by one of our Reynolds Insurance Group clients, and thought I would share the answer here for our readers. Why do my auto insurance rates keep going up even though my car is getting older? 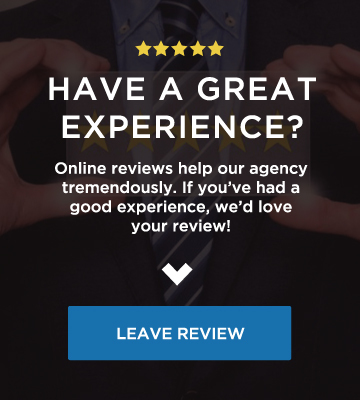 At Reynolds Insurance Group, many of our clients ask this question so I would like to address it from a couple of angles. 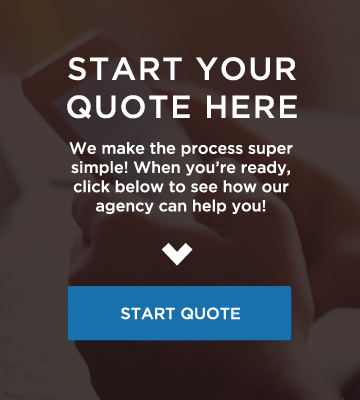 Claude Reynolds Insurance Agency Inc.